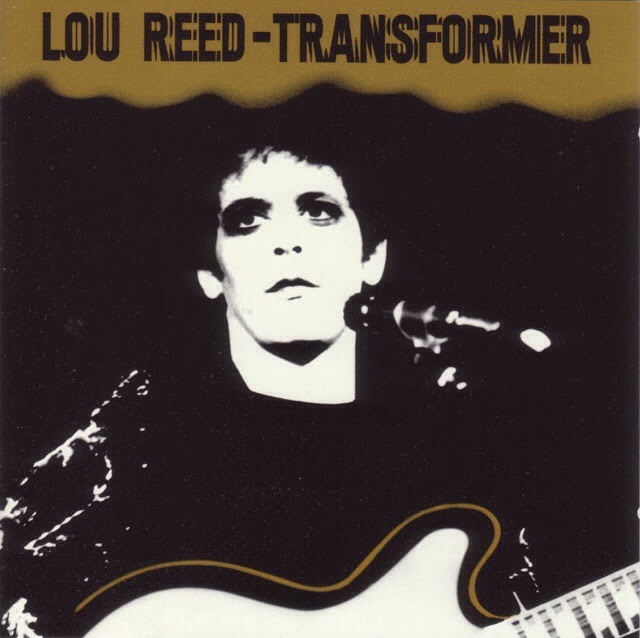 Back in my first art student phase (25 years ago) I bought Lou Reed’s latest album New York – I liked it so much I went out immediately and got Transformer – it became one of my favourite albums of that period of my life. At that point, being such a loner, I felt closer to the people who made the sounds that came into my room than those around me. That’s why it means so much when these talented people pass away. I’m sure there will be a lot of media coverage over the next few days and I’m sure it will be warranted. There are not many left who genuinely changed the nature of modern rock music.